IKANAGO is a treasure of the city that heralds the coming of spring to people who live in Kobe. People in Kobe rush to buy IKANAGO, which is caught in the Seto Inland Sea in a natural fishery which is open only from February to March. 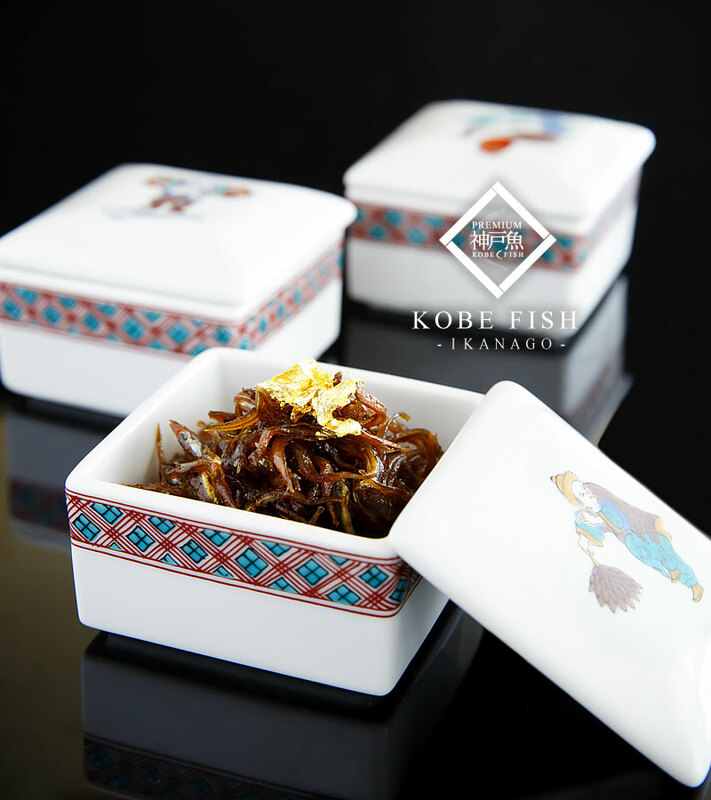 Carefully selecting only the best from the precious IKANAGO like choosing small jewels, the honorific title of KOBE FISH is given to IKANAGO cooked using special seasonings and methods. KOBE FISH, which has not yet been introduced to foreign markets or by foreign media, is a Kobe tradition that the people in Kobe have taken care to preserve, and it is sure to attract gourmets from around the world who appreciate genuine cuisine. 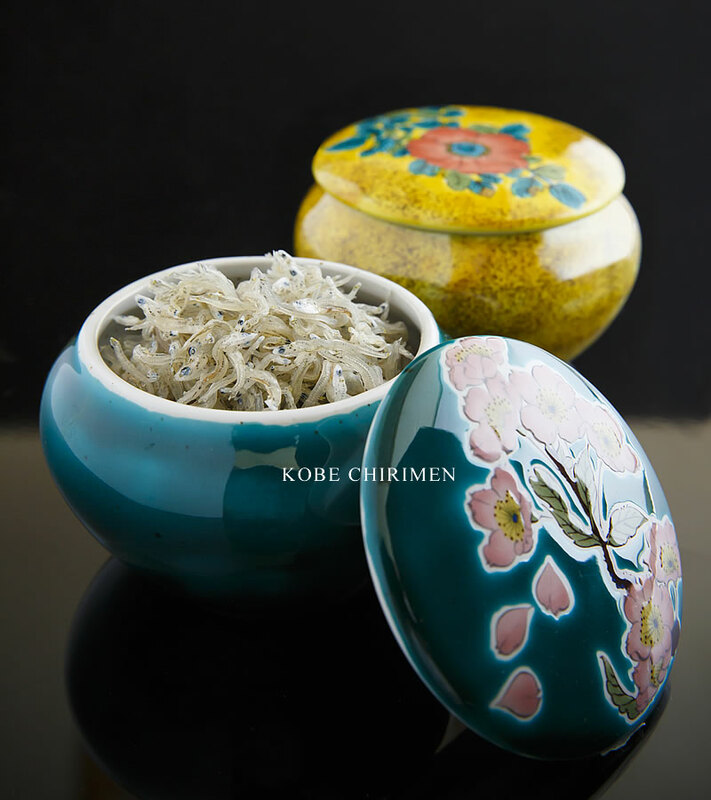 CHIRIMEN are small young sardines, cooked in salted water and thoroughly dried. The name is derived from the fact that the small fish looks like chirimen, high-quality silk with fine wrinkles, when spread to be dried. CHIRIMEN land along the coastline of Kobe every year, and are rich in calcium and vitamin D, and recommended for people who are highly conscious about their health and for growing children. The cultivation of nori, also known as laver, has taken place for over fifty years off the coast of Suma Beach, a location loved by Kobe’s citizens and the scene of the song Sumahama, released by The Beach Boys in 1979. Nori reaping work can be seen if you visit Suma Beach from December to April. 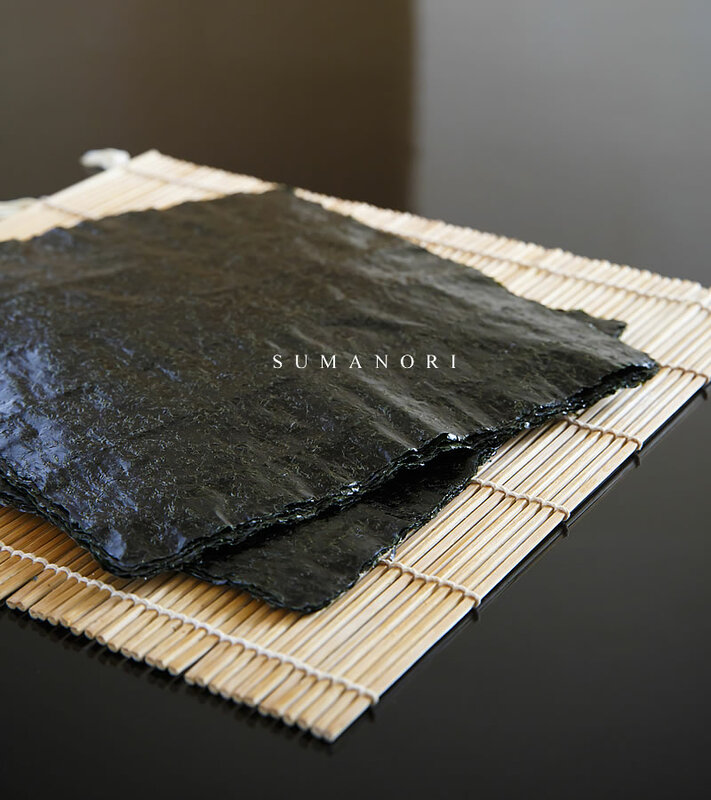 Compared to nori produced in other areas, SUMANORI has a stronger umami component and contains a richer mix of vitamins and protein, which gives it enormous support in high-class Japanese-style restaurants around the country, including Tokyo, Kyoto and Osaka. The crispy texture and melt-in-your-mouth feeling are the focus of KOBE SAKU HORORI. Wasanbon is used to express the deep taste and flavor of Kobe strawberries in baked confectionery. 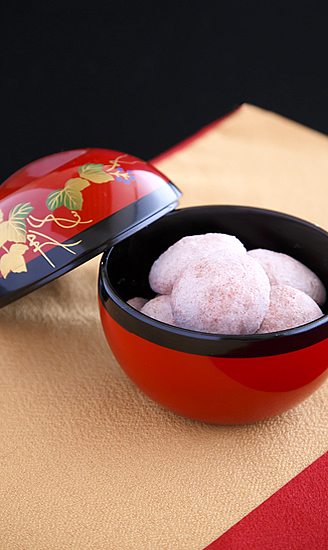 Japanese traditional Wasanbon is high quality sugar with a characteristic mellow flavor, rich taste and melt-in-your-mouth fine grains, which is often used for Japanese confectioneries. 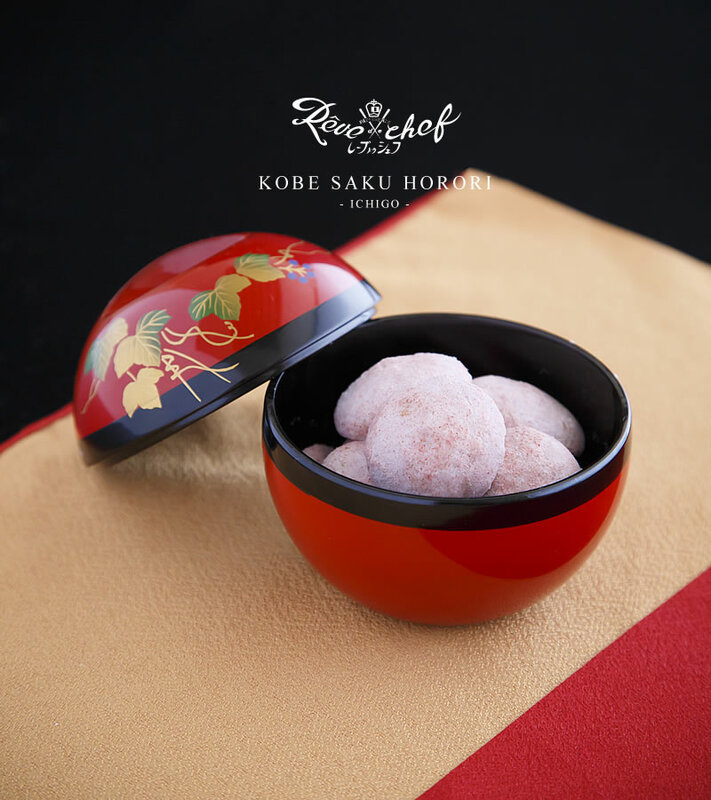 SAKU HORORI, state-of-the-art Kobe sweets, are contained in SHIKKI, a Japanese traditional craft. 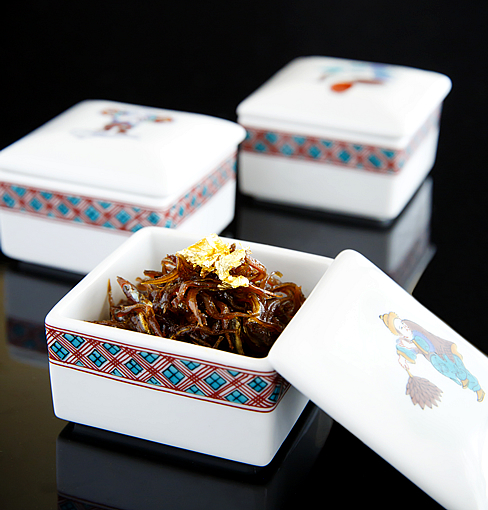 Dried wooden bowls coated by many layers of URUSHI lacquer and finished with gorgeous gold and silver MAKIE are the highest grade products used on special occasions in Japan. 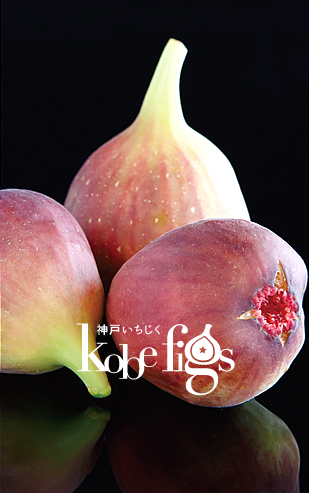 The name Figurentine means the fig Florentine, Kobe figs used in a traditional French confectionery. 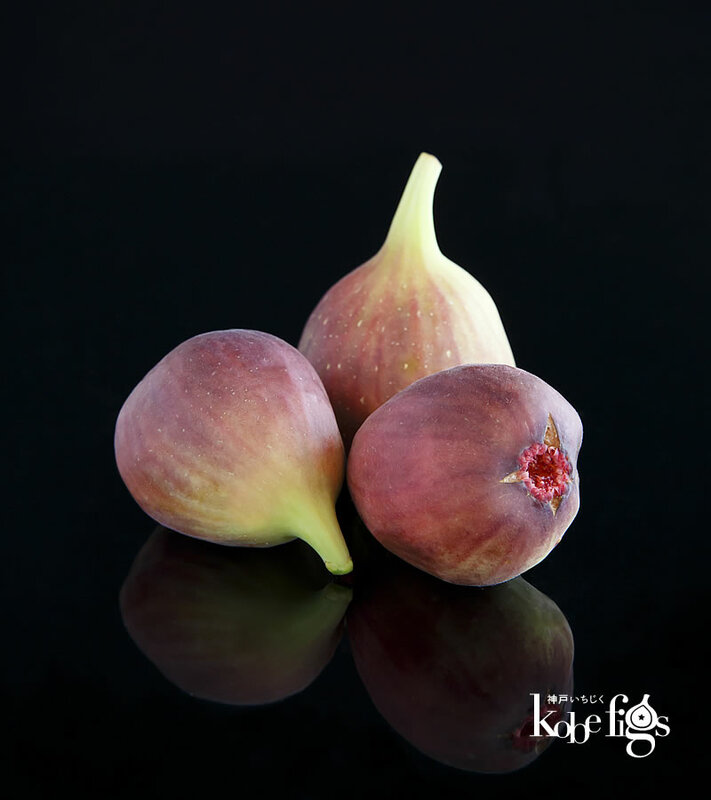 Kobe figs are　characterized by their deep taste and rich flavor. 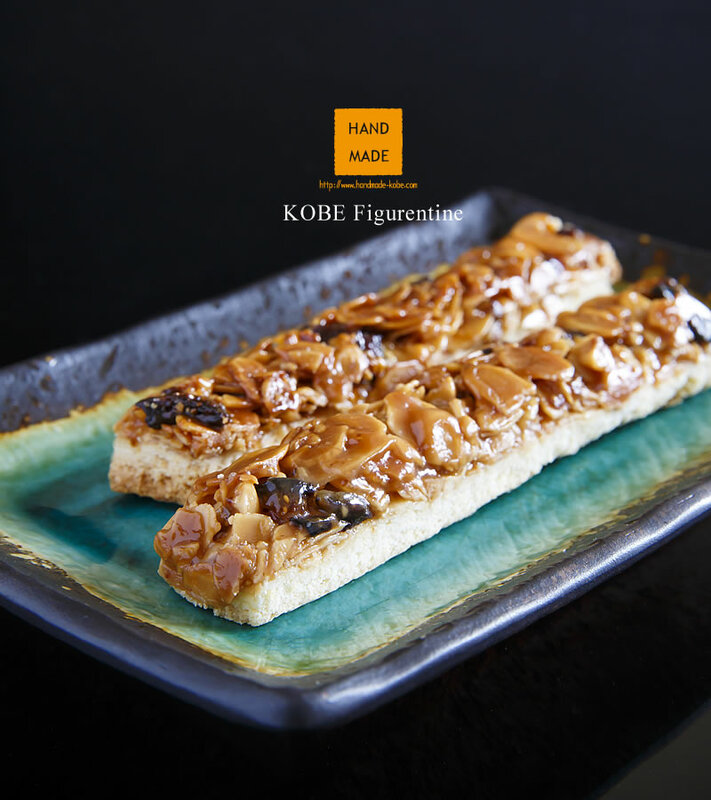 Cookie dough with an established reputation is baked with sliced nuts coated in caramel and dried fully-ripened Kobe figs. 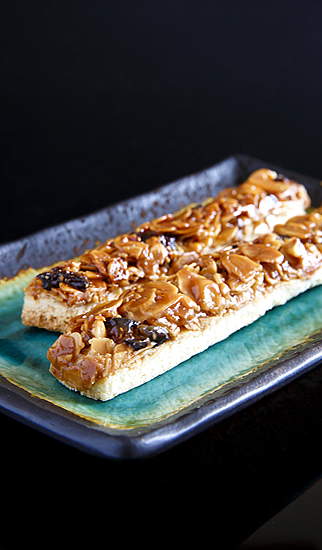 Please enjoy the trio of the cookie with excellent texture, caramel-coated nuts and figs. 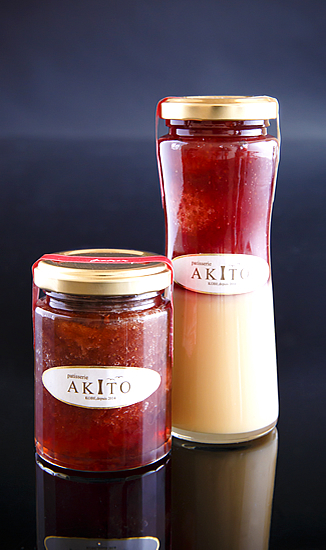 The wholehearted strawberry jam and milk jam are made by Akito Tanaka, who sparked the milk jam boom in Kobe. 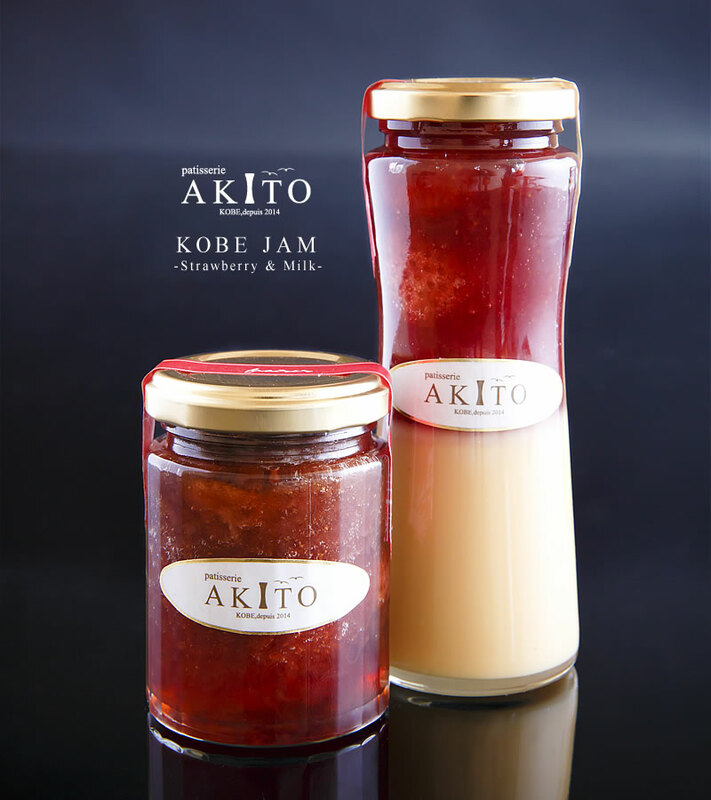 The secret ingredient is vanilla, the key point of KOBE JAM -Strawberry-, using only strawberries grown in Kobe (and sugar). For the milk jam, slowly boiling down fresh milk, sugar and condensed milk, gives it a caramel flavor. The excellent after taste proves the high degreeof accomplishment. Put it on bread, baked confectioneries, or enjoy the jam in　your favorite style. Welcome to the strawberry farms of Kobe! 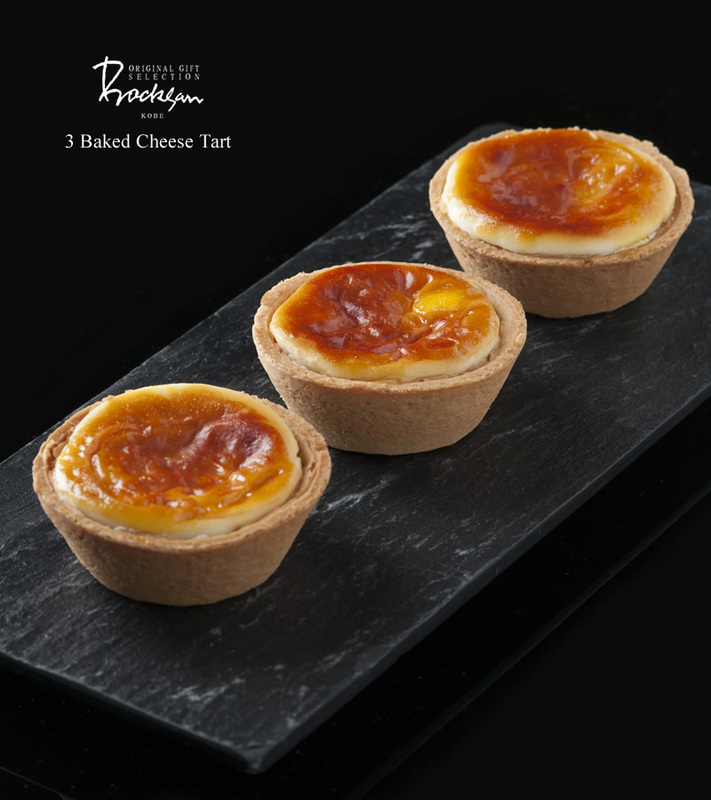 The Kobe Meisters who carefully crafted these creamy cheese tarts made sure to do so with a gentle flavor in mind. 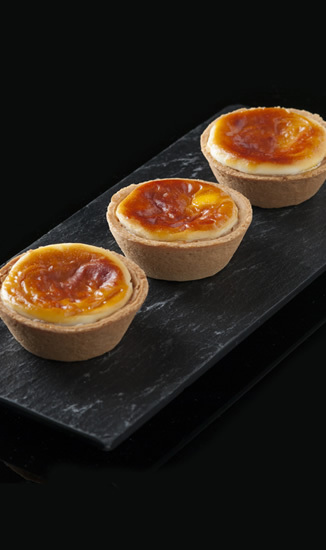 The tarts are baked with a mixture of fresh Hokkaido cream and the perfect blend of three types of cream cheese. Indulge in the taste of these simple ingredients as they melt in your mouth. They can be enjoyed warm or chilled. 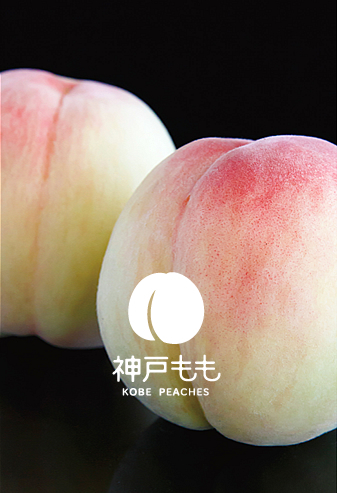 The producers who best understand KOBE Peaches made its most delicious moment into jellies. 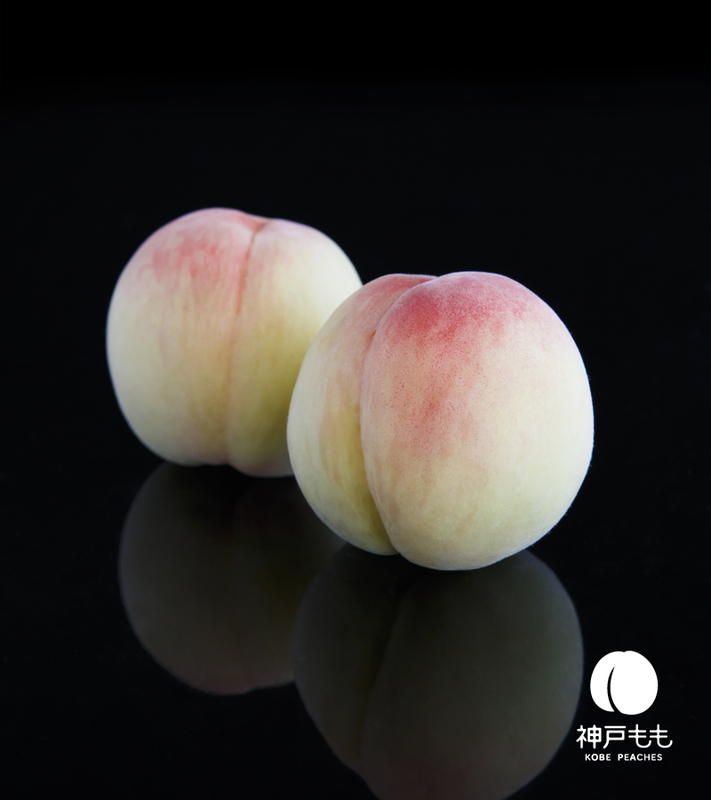 The peaches, cultivated under conditions as close to nature as possible using organic fertilizers, are free from stresses and rich in original peach sweetness and flavors. 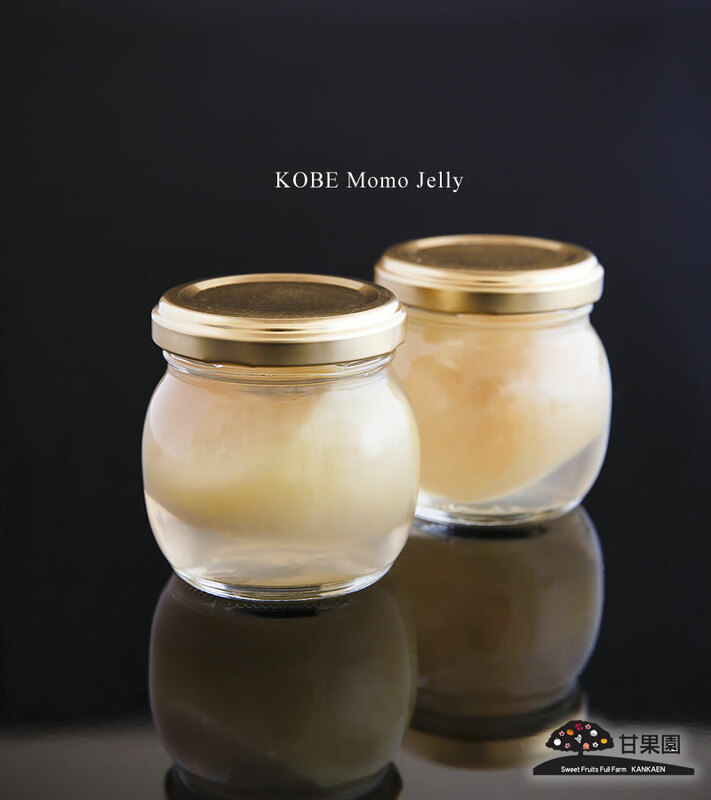 This peach jelly, born in the health-friendly orchards in Kobe, is a safe and trusted Kobe sweet where you can see the faces of the farmers who produced the fruit. 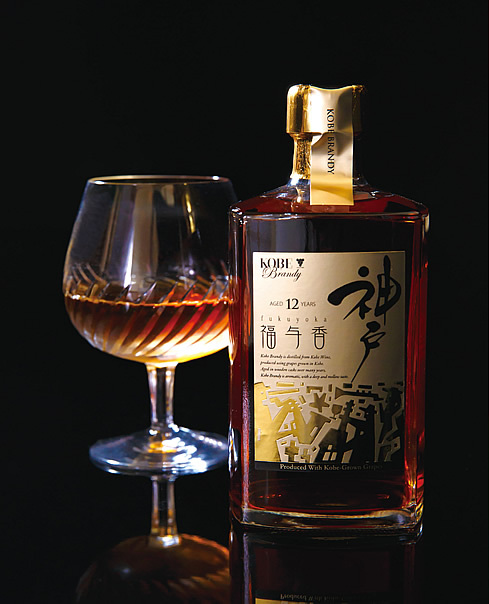 Fukuyoka, a Kobe brandy, is a super-premium brandy made by blending selected domestic and made-in-Kobe brandy, crafted by distilling and maturing KOBE WINE, a wine made only with grapes grown in Kobe. Double distillation in pot stills (Alambic charentais) which are used in Cognac, the motherland of brandy, makes for a highest quality brandy with a very rich aroma and mildness on the tongue. The very rare and noble Fukuyoka creates chic and tranquil times for adults. 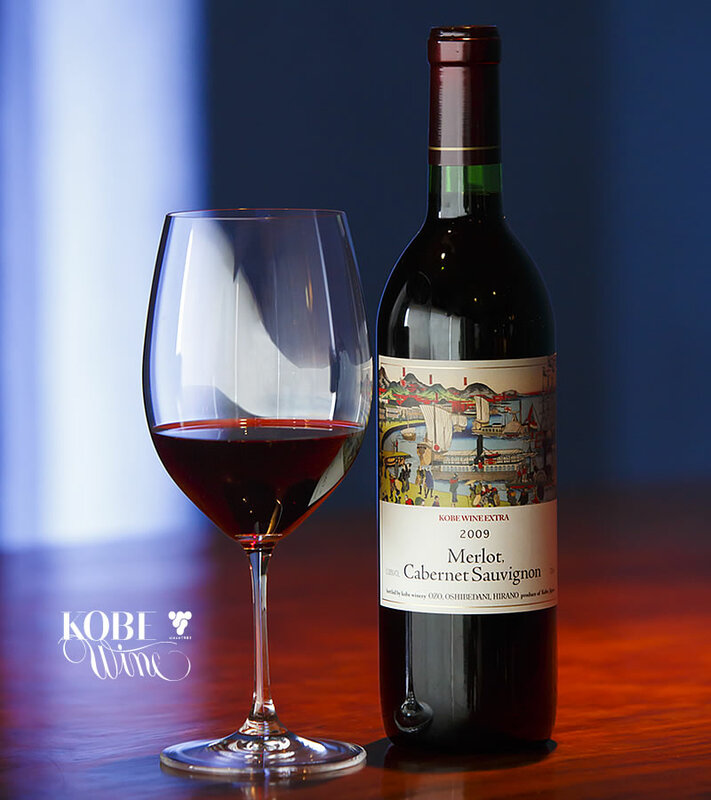 EXTRA RED ?KOBE WINE- has a taste that combines the gorgeous fragrance of Merlot made in Kobe with the body of Cabernet Sauvignon. To say nothing about its taste, the label of KOBE WINE EXTRA showing beautiful old scenery from Kobe is highly acclaimed and very popular as Ukiyoe Wine among people around the world. 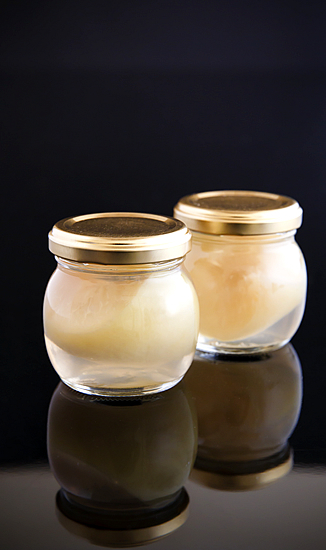 Special low temperature fermentation that carefully keeps the flavor of the fruit, and maturation in wooden barrels, give it its characteristic mellow flavor and balance. All grapes, used to make the wine are grown on farms in Kobe. 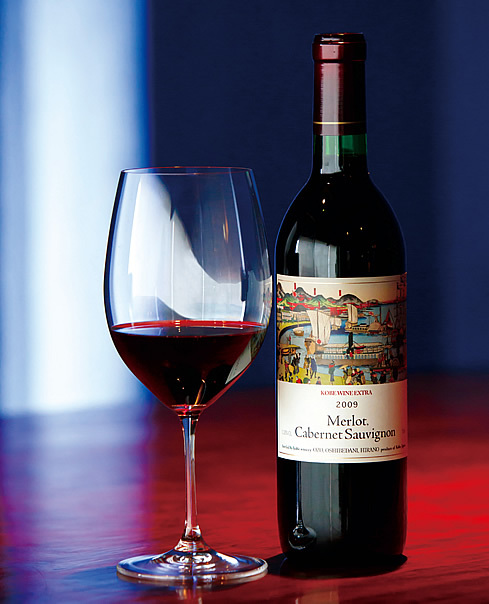 Please enjoy this wine to feel the luxury of modern Kobe. Kobe is a sunny city and the Setouchi area is the most suitable in Japan to grow the highest grade of fruit due to low rainfall, with its climate called Japan’s Mediterranean. 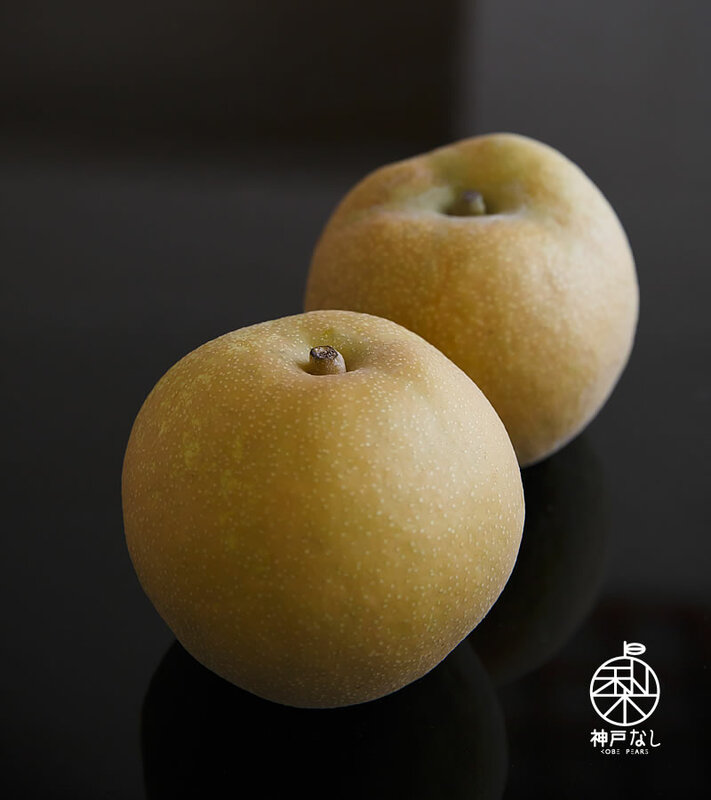 The highest sugar content and freshness of the fruit delivered to the dining table in the fastest possible time are the reason for the praise garnered by KOBE FRUITS. From summer to autumn one of Japan’s biggest farmers’ markets held near the area with many orchards is crowded with people buying KOBE FRUITS. 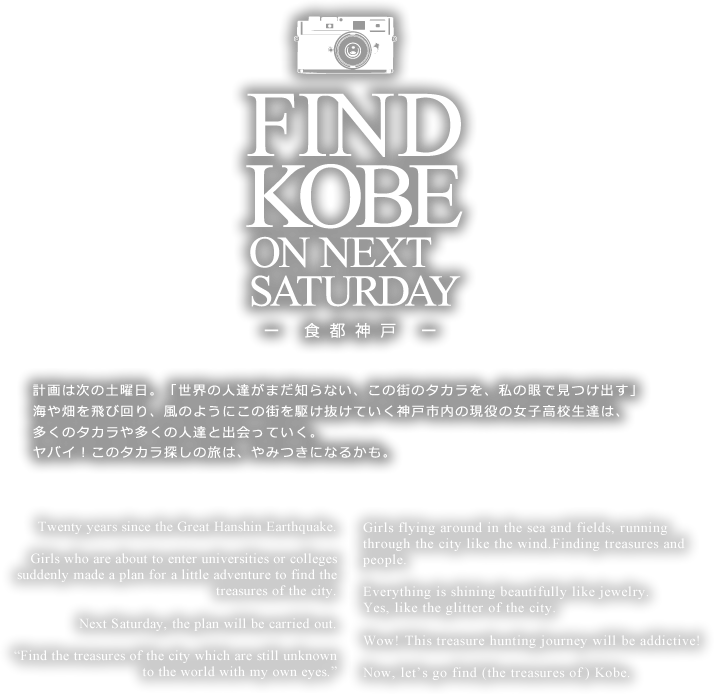 People are drawn there because there are some KOBE FRUITS that can only be found there. Various kinds of fruits are sold. The line-up varies depending on the season, including peaches, figs, pears, grapes and persimmons. All are grown by the method using masters’ techniques and clear severe quality control. KOBE FRUITS, coloring the city and food of Kobe. They are premium products you can enjoy only in this season. 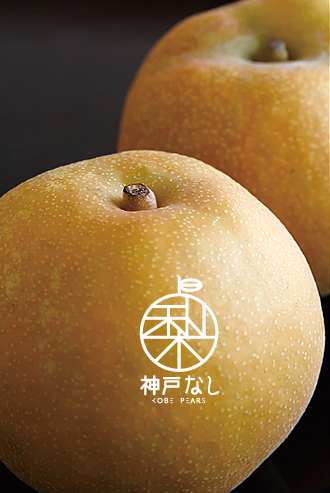 Now, due to advances in transportation technology, KOBE FRUITS can cross the ocean for the first time. 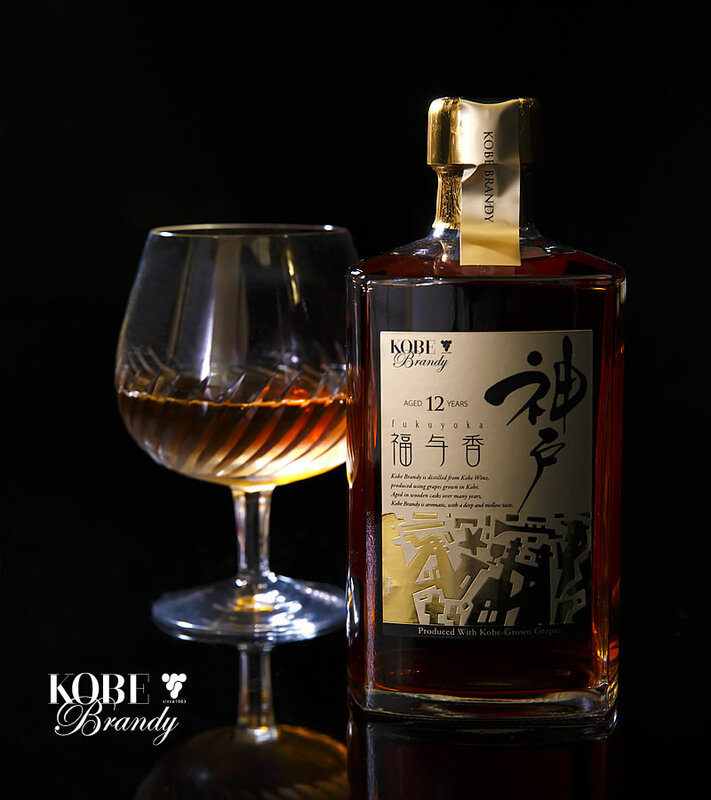 The real taste of Kobe will be sent out to the world.